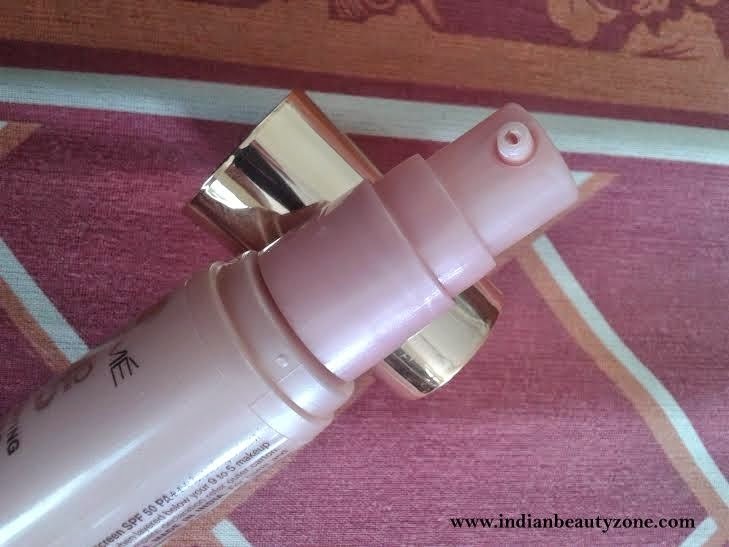 A while back Lakme launched two variants of sunscreens in the 9 to 5 range. The two variants are hydrating and mattifying and I was so excited to try the mattifying one. 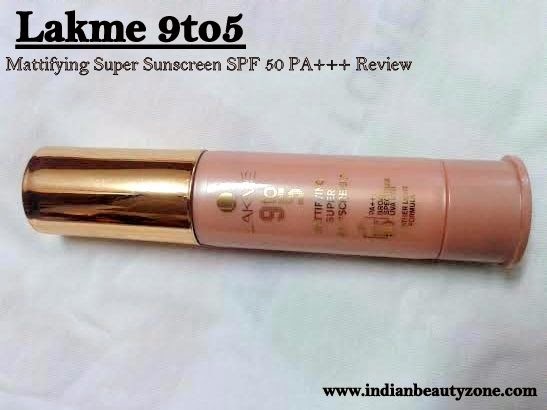 I have a combination skin which tends to turn oily in summers especially so I got my hands on the lakme 9 to 5 mattifying super sunscreen. I have used it for a while now and ready to review it. Read on to know my experience. Expiry date is mentioned mine expires in December 2015. The sunscreen is packed in a cylindrical peach and rose gold bottle. The color combination is in sync with the 9 to 5 range. The cap shuts tightly hence travel friendly. Only problem with the packaging is the pump tube. It’s so tight I have to put in so much effort to dispense the product and because you put so much effort you may land up getting a little extra product than you require. This is a big con as it leads to wastage of product. The sunscreen is white in color. It has a creamy consistency. It’s pretty easy to apply and blend I didn’t face any issues in that context. 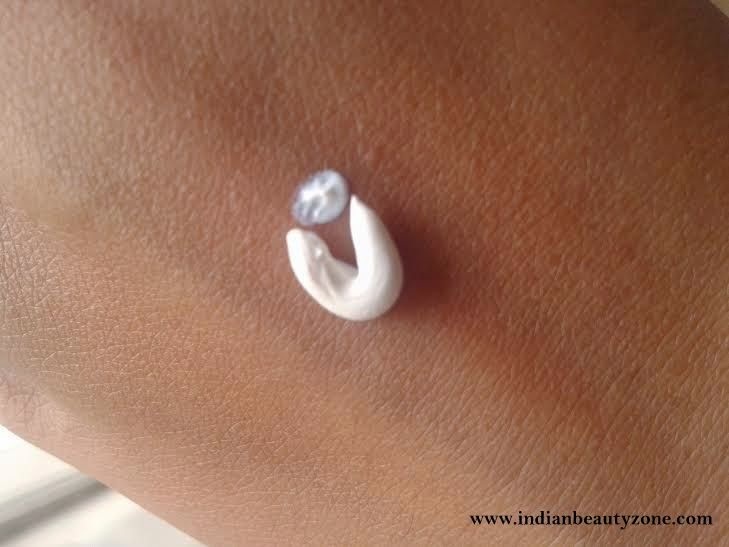 It does give a whitish cast on the skin when applied but that disappears within a minute. The smell is mild and doesn’t linger on for too long so it doesn’t bother me. As the name says this product is mattifying and lives true to its claims. It gives a lovely matte look to my skin. 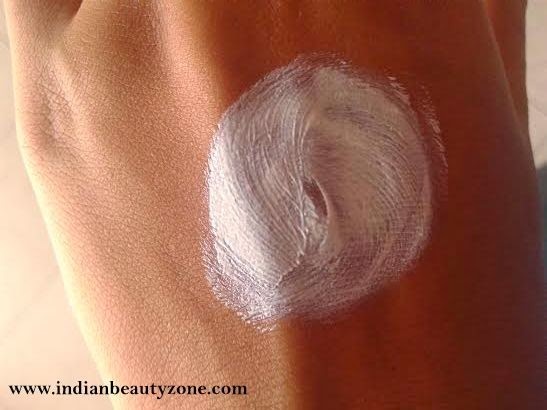 It also acts as a base for your makeup. I hate using too many products on my face so I’m pretty happy that this product also acts as a base. 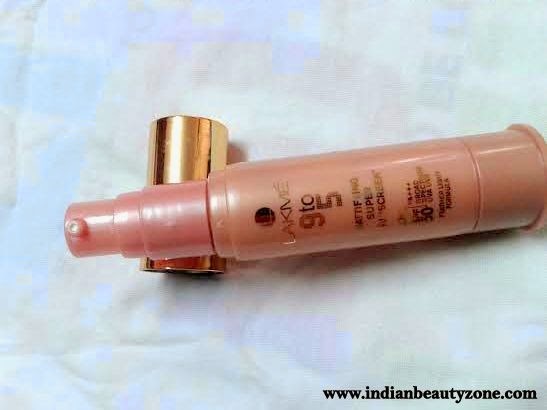 This sunscreen by Lakme has SPF 50 PA+++ which is adequate protection to our skin against the harsh UVA & UVB rays. But this needs to be reapplied after a couple of hours! 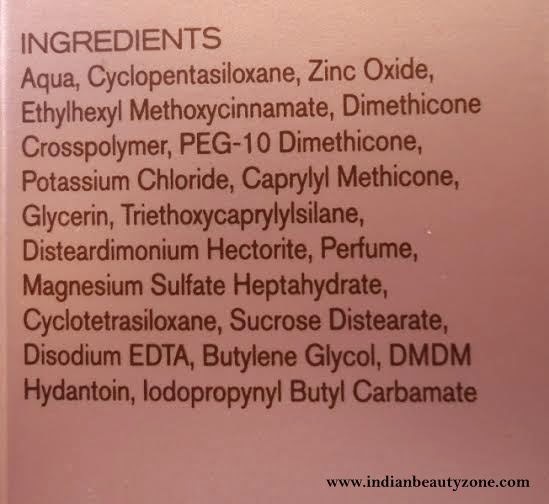 This Sunscreen by Lakme is pretty decent. It contains SPF 50 PA+++ which protects the skin. It acts as a makeup base and I love that... it has a few cons but I can ignore it for the pros. Do check this out if you have oily skin, it mattifies the skin so well! whitish cast is a prob in Lakme. Great review dear! Nice review! It looks like a great sunscreen too. Thanks for the review. Next time I buy a sunscreen, this one definitely makes into the chart.